Upskilling yourself is a necessity, especially thesedays when technology is changing as faster then ever. But, to adopt these fast changes you need expert guidance from expereinced peoples who already conquer the adoption challenges. 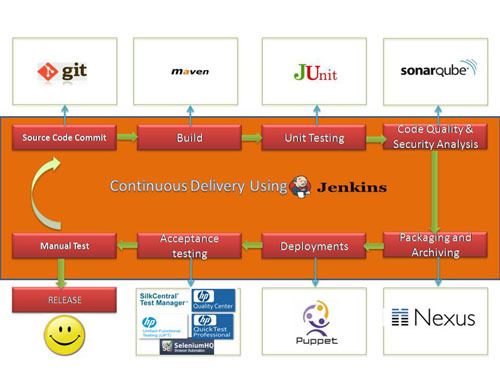 DevOps Skills is one of them which is making buzz amongst IT professional these days. DevOps learning also required expert trainers who can help you in your adoption process with the help of their expereince and expertize in less time so that you can prepared yourself before the competition and take a lead position. Chennai is one of the IT city of India where various IT oraganizations and MNCs are situated. Peoples from across the India comes to Chennai who wants to build their carrer in IT's and Software insdutry. 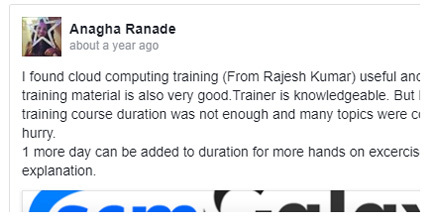 But, most of the time when peoples wants to adopt any new skills they wants to hire trainers or mentors who can make this process easy for them. 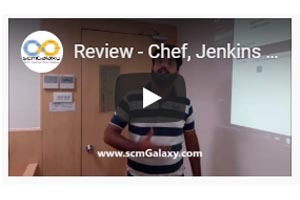 Here, you can rely on DevOps School for best DevOps trainers in Chennai area. 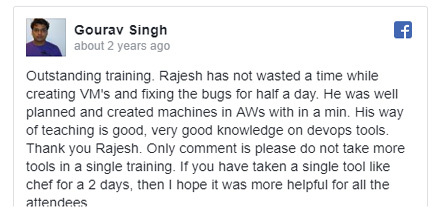 But, before looking up on them, lets have a quick intro about DevOps. We can refer DevOps as a culture which focus on common goal of rapid IT service delivery to end users by working in collaboration between development and operations teams with utilization of automation tools and mindsets. 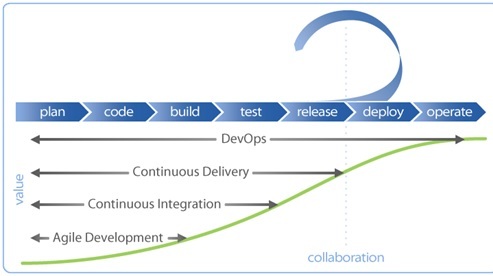 DevOps is come here to stay. Reasons are simple it helps in Continuous software delivery by minimizing the complexity and faster resolution of problems. Which simply helps an organization to provide faster delivery of features and more stable operating environment. All these organizational benefits definitely going to help IT professioanls as well. To make most out DevOps IT company's wants to hire DevOps skills these days. 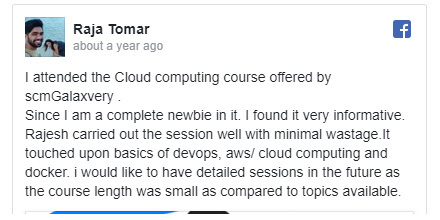 Therefore, learning DevOps gives them an edge for higher carrer growth, higher paychecks with broad environment to work with different peoples from different backgorund which ultimately helps an individual to learn and grow from all ways. Selecting a right DevOps training institute is one the most important things you should consider. We at "DevOps Shool" can be one stop solution for DevOps learning. We are specailized in DevOps and support only DevOps training in our institutes. 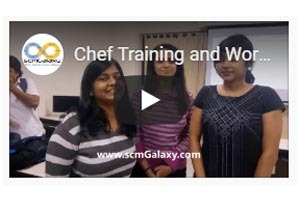 Experinced trainers:- We have community of highly qualified, skillful, expereinced & certified professionals from the industry who can help you to grasp the knowledge smoothly and make your learning process hassle free with their expereince and expertize. Industry standard course:- DevOps school has world's only DevOps course which has top tools at one DevOps training program. Which is designed by our subject matter experts by having well researched and in a structred way which helps a participants to grasp the knoledge at short span of time. Hands-on training:- We help our participants by providing them real-time working expereince by providing them lab, projects and assignments based on real-time scenarios which makes them ready to face the challenges from the first day of working as DevOps engineer. Mode of the training:- DevOps School offer Online-instructor-led, live Training, Classroom Training & Corporate Training to individuals, group of peoples and corporate professionals & freshers worldwide which incorporated with Expert & Experienced Instructors. DevOps Certification:- DevOps School is amongst one of the recognized DevOps institute in Chennai.  Our certification holds value and after course completion participants will receive DevOps Certification.